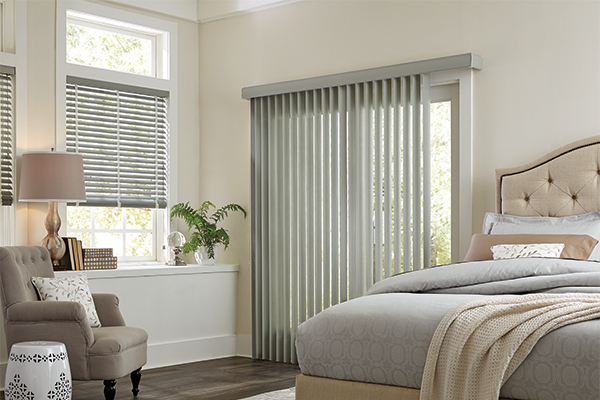 Budget-friendly horizontal and vertical blinds which can complement any room due to the variety of styles, materials, textures and colors. 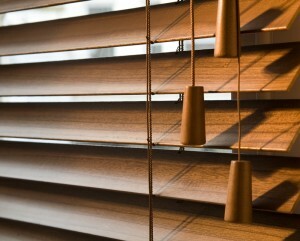 The vertical blinds are also great for sliding glass doors. 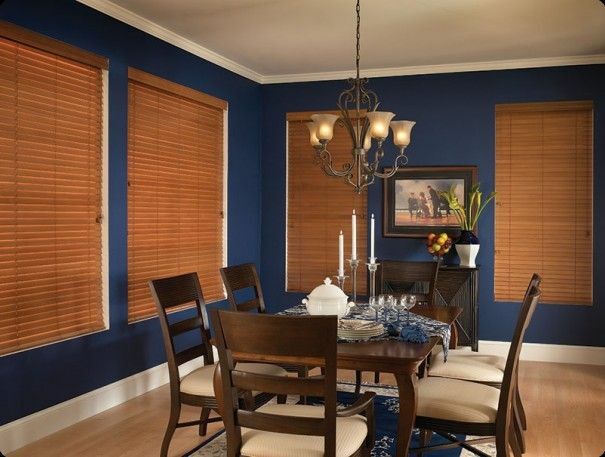 These durable window treatments add a natural and warm appearance to any room while providing precise control of lighting. A contemporary style of blinds which are great additions to large windows or sliding glass doors and are easy to maintain and keep clean.